Home - Politics - Who Betrayed Juozas Lukša? In the film “The Invisible Front,” the question was raised as to who was responsible for the compromise of partisan Juozas Luksa’s return mission from the West. Soviet forces were aware of location, means of insertion by parachute, and estimated time of arrival. They were on location to execute the capture. 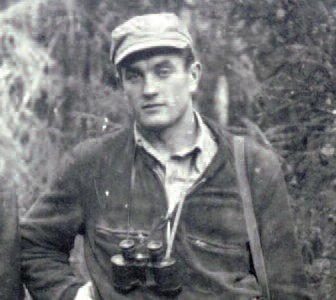 Although Luksa was able to evade the Soviet force and escape, he was, nevertheless, betrayed later by his one of his own men and died during the capture attempt. The film alludes that the mission may have been compromised “by elements within Western intelligence agencies,”which is a reasonable assumption. It does not assert the blame to specific elements or individuals within the British and American intelligence agencies, which had the primary responsibility for such missions. Any viewer with any familiarity with the British Cambridge Spies case in the 1940’s and 195’’s, would assume with a great degree of certainty that the compromise was done by the Soviet mole, Kim Philby, a high-level British MI-6 (Secret Intelligence Service) officer. Pursuing this course of reasoning, two books were read and examined in an attempt to determine the source and responsibility for such disclosures to the Soviets. In the currently rated as one of the top non-fiction books in 2014, “A Spy Among Friends: Kim Philby And The Great Betrayal,” the British author, Ben Macintyre touches on the issue of CIA and British MI-6 sending anti-communist exile elements in the early 1950’s behind the Iron Curtain on covert military and intelligence missions. The countries mentioned that were targeted were: Albania, Greece, Turkey, Ukraine, Caucasus, Czechoslovakia, and Baltic States, to name a few. He makes the case that Kim Philby, was responsible for passing information obtained from CIA/MI-6 to the Soviets and warning them of such missions. As a result, the Soviets were able to quickly liquidate these inserted elements. Successes in such operations behind the Iron Curtain were said to be rare. The harm done to British and American intelligence during Kim Philby’s 30 year career as a Soviet spy was deemed to be “the greatest damage in the history of espionage.” He is directly linked to the deaths of several hundred agents during such operations in the late 1940’s and early 1950’s. In this book the author stresses that many of these agents were Eastern European anti-Communist exiles who were inserted or were parachuted into their Soviet occupied countries and were either captured or killed. 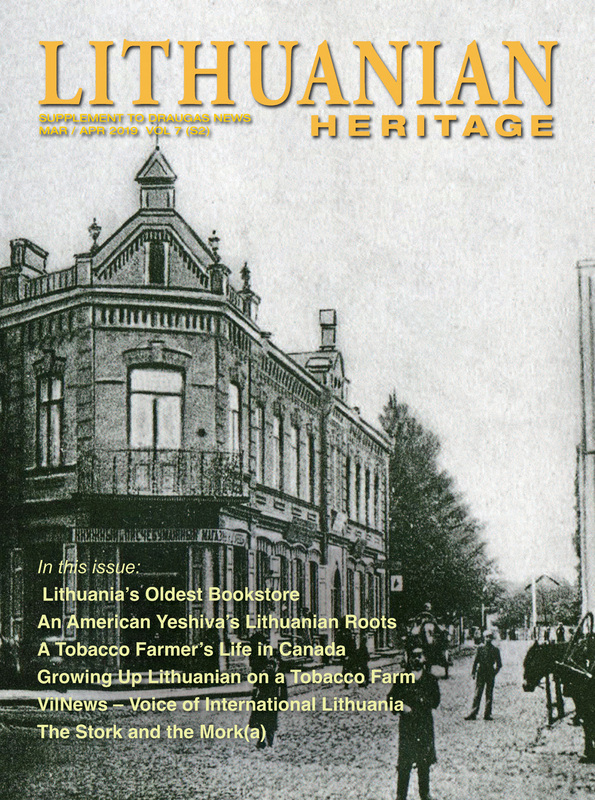 One reading the book would draw the implication that Juozas Luksa would have been obviously included, however there is no specific mention to support such conclusions. 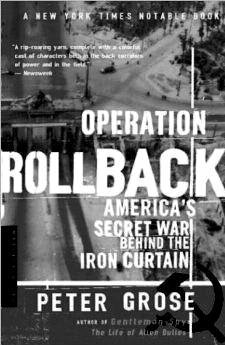 In the second book, “Operation Rollback: America’s Secret Was Behind the Iron Curtain’’ by Peter Grose, pubpublished in 2004, the author discusses at length the infiltration of agents, guerilla units, and sabotage forces by MI-6 and CIA behind the Iron Curtain. Grose addresses the issue of Kin Philby’s involvement and direct responsibility for the killings or imprisonment of these elements by Soviet forces, which had been warned and had direct and detailed knowledge of such secret missions. Regarding the missions in the Baltic States, however, Grose rules-out Kim Philby’s role. He draws the conclusion that Philby had no knowledge about direct covert operations in the Baltic States, at the time of the Luksa’s incident. However, there was a high degree of penetration by Soviet intelligence in both British and American agencies, specifically the American State Department, which also had a significant role with such covert missions. One analyzing such situation would also have to consider the conjecture that the betrayal could easily have occurred at the local levels in Lithuania. First, one’s guess is that security and handling of secret operations may have been lax and possibly casual on the part of the partisan forces. They certainly did not meet the standards used by American military and intelligence agencies. Compartmentalization and “the need to know” procedures are strictly adhered to in handling of secret data. This is done in order to restrict access only to those who have direct involvement and to significantly narrow the field and restrict access. My conjecture is that in partisan warfare the restrictions may have much looser the home front. They had to rely a great deal on the support of the local population and peripheral elements. Soviet ability to exploit these weaknesses were said to be exceptional. They also had much experience and success in the use of infiltration, double-agents, and other methods. Interrogations were brutal and prison sentences were long. Threats to one’s family and their safety were routinely used. 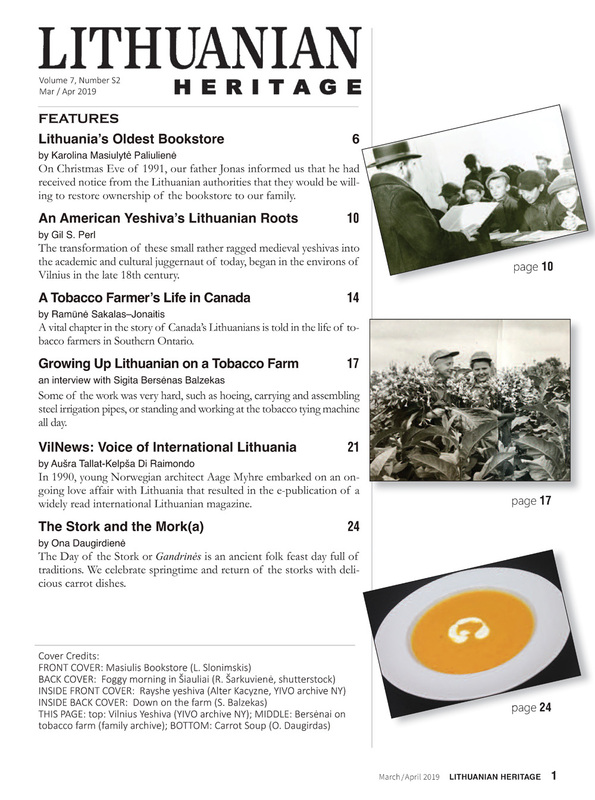 Death or deportation to Siberia were some of the possible tools of intimidation which insured a high rate of success. 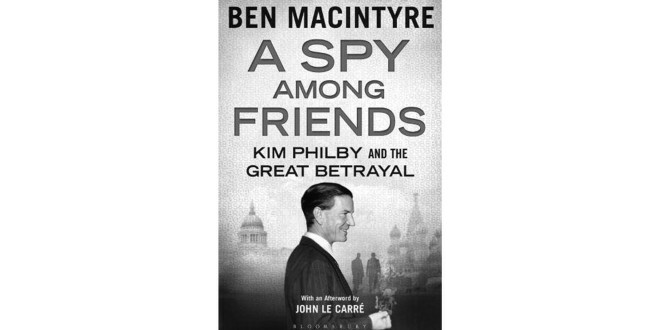 Ben Macintyre’s focus was on Kim Philby and his manipulations, deceits, and traitorous activities. Although, specific operations in Communist countries, such as Albania and the Caucasus are included, the Baltic States are mentioned only in passing. He does, however, stress that Eastern European countries were targeted for the insertions and covert actions. In Peter Grose’s book, the focus is more detailed on the specific countries and the secret insertion operations there. He views Kim Philby as having done “the greatest harm in the history of spying” but rules-out his direct link to the Baltic States. After fleeing to and residing in the Soviet Union, Kim Philby was asked if he had passed information to the Soviets warning them of insertions taking place in the Baltic States. At the time, Kim Philby was near death and denied that he had played any role related the Baltic States. Grose took him at his word, since at that point, Kim Philby had nothing to lose and nothing to gain.